A new report released by Mustel Group and Sotheby’s International Realty Canada revealed that confidence in the country’s real estate market remained considerably robust among baby boomers in leading markets such as Vancouver, Toronto, Calgary, and Montreal. The joint study titled “2017 Generational Trends Report: Canada’s Intergenerational Wealth Transfer & Next Generation Home Buyers” found that 61% of urban baby boomers indicated a belief that their real estate investments have outperformed their financial investments. “Those in Vancouver and Toronto are most likely to state that their property investments have outperformed financial investments at 72% and 68% respectively. 47% of Montreal baby boomers believe that real estate has surpassed the return on their financial investments,” the report noted. This level of confidence has led to a generous transfer of wealth to these baby boomers’ descendants. 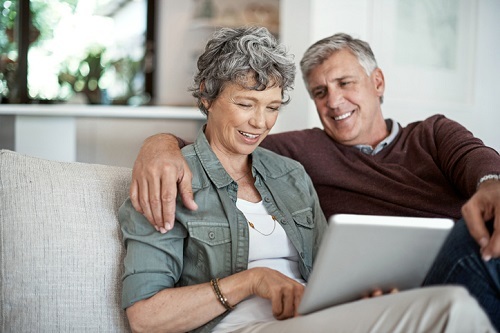 “Baby boomers affect the Canadian real estate market on multiple levels: as direct consumers who drive housing demand and product mix, as arbiters of market confidence, and as indirect influencers through their financial support of next generation home buyers,” Sotheby’s International Realty Canada president and CEO Brad Henderson explained. According to the study, 74% of urban baby boomers surveyed recommended that the next generation of prospective home buyers purchase real estate in their city. Montreal and Calgary baby boomers were the most likely to recommend a local real estate purchase at rates of 83% and 82% respectively, while those in Toronto and Vancouver recommended at rates of 71% and 66%. Fully one-third of baby boomers in the metropolitan markets surveyed are planning to, or have already given, a living inheritance with the specific goal of helping relatives to buy residential real estate. A similar proportion of those polled are planning on giving such a gift as part of their will. Among those who are giving living inheritance, 12% have already transferred funds to beneficiaries, while 22% plan to do so in the future.